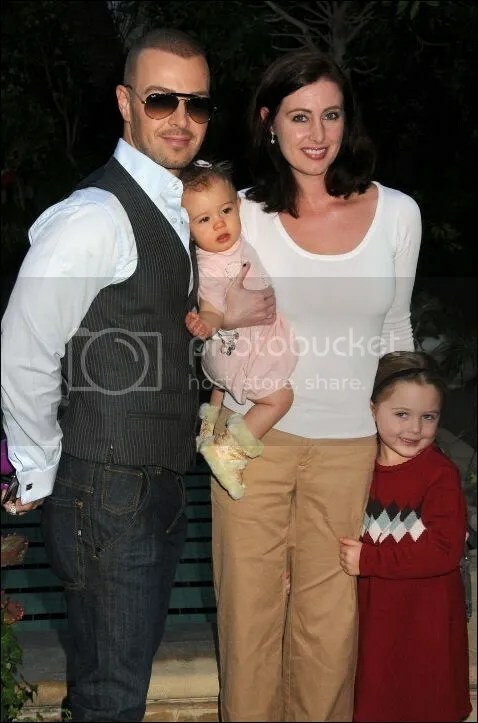 Joey Lawrence, wife Chandie Yawn-Nelson and daughters Charlston, 4, and Liberty Grace, 8 months, attended the 5th annual March Of Dimes Celebration Of Babies Luncheon at the Four Seasons Hotel in Los Angeles on Saturday, November 13th. This entry was posted in Dad and Baby Photos, Dad and Child Photos, Events, Mum and Baby Photos, Mum and Child Photos. Bookmark the permalink. ← Marisa Coughlan Expecting Baby Number 2?